Save Versus All Wands: The Winners! "Someone may beat me, but they are going to have to bleed to do it." 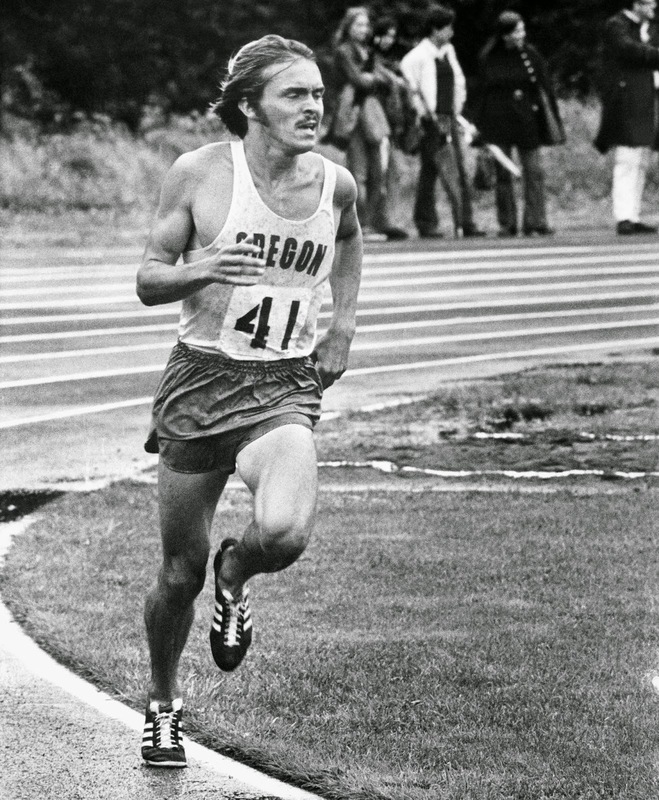 -Steve Prefontaine, proto-Old School gamer. Dear Pfenning, this presumption is unbecoming! I regard myself a grandee of discernment and propriety! If I expend a terce or two, it is only to cultivate the goodwill of the townsfolk. Are we rude mermelants, covetous of one another's turnips, or are we men fortunate enough to share the abundant joys of life? My disposition is choleric, not sour. Nor is it habitual; it is entirely occasioned on finding your image here, inspecting the contents of my treasure vaults. Is this gratitude, to make use of my own gift to spy on my chambers? Each received a small (quite) gift certificate from RPGNow to purchase Proteus Sinking or another product of their choice. In my opinion, the multiple entries of the above writers were pretty brilliant. You may find the others in the comments section of the original post. Have either of you thought of going the Michael Shea route? On a related note, vfults was the winner of the Seven Voyages of Zylarthen Name Shortening Contest, but I have yet to hear from him or her. Please step forward and claim your prize! Does anyone here know them so they can be reminded? You are very gracious to award two prizes. While I have nothing against Mr Shea, Simbilis and the Nifft stories just don’t “feel right.” The Dying Earth is Vance’s domain and should remain so.